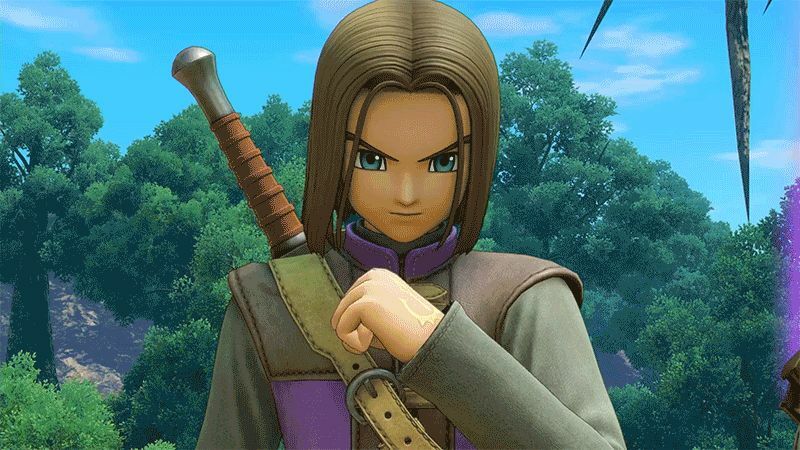 Horii said Dragon Quest XI Switch’s development is progressing well. He added he might have information concerning the game “really soon”. This comment was made during the Dragon Quest XI concert broadcast in Japan yesterday. Ryokutya, who frequently reports on new game announcements in Japan, speculates Square Enix will announce something during Tokyo Game Show 2018. Looks like we’ll have to wait and see.